Yiannis Ghikas Design came up with an idea for a simple lamp that began with a bulb, the symbol of a genius thought. 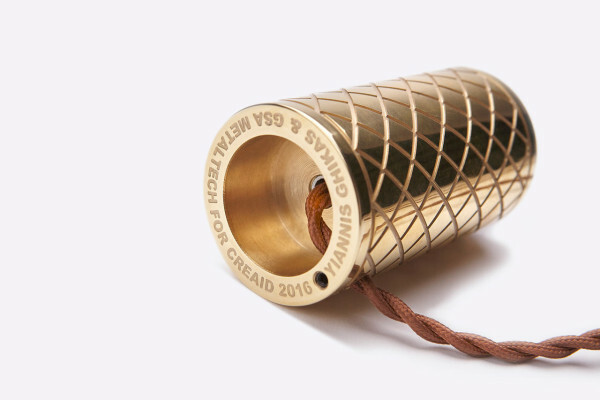 Along with the bulb, they added a base that resembled a bicycle grip, and the result is a minimalist lamp for Creaid’s Designer Lights, a project that’s raising money to create a playground for the Athens General Children’s Hospital. 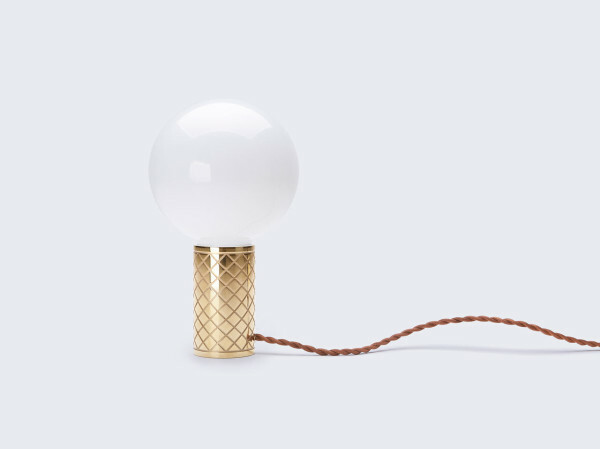 The Grip lamp has a brass base that features a diagonal, crosshatch pattern, like a textured bicycle grip and a textile cord. The lamp will be up for auction in April. 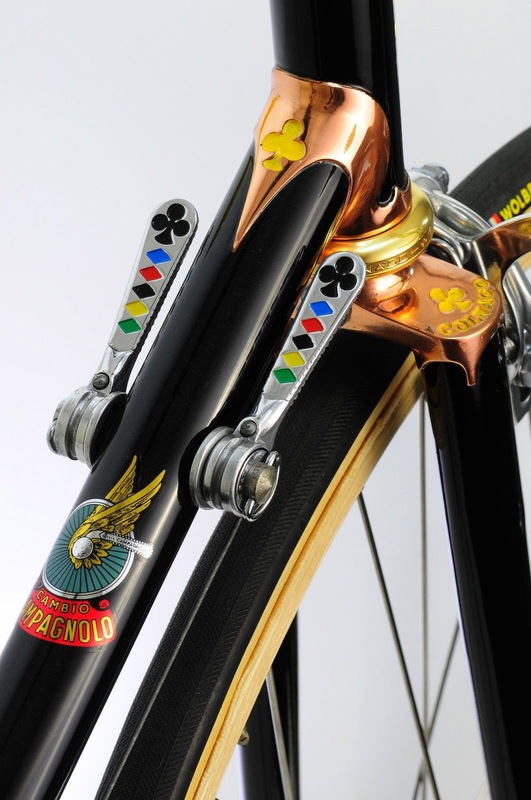 reblog from pedal works and in the know cycling …. I like this, and couldn’t have said it any better! Road cycling enthusiasts are serious, committed and regular riders who rack up between 2,000 to 5,000 miles (3,000-7,000 kilometers) a year. We ride on flat, rolling and mountainous terrain and do interval, strength and endurance training. We will generally be on our bikes 4-6 days a week outdoors in decent weather. In lousy weather, about half of us will ride on a trainer. Some will still ride outside and the rest will sleep in. We ride on our own, with regular partners, and in group rides.